Frances lives in New York, but she doesn't really have an apartment. 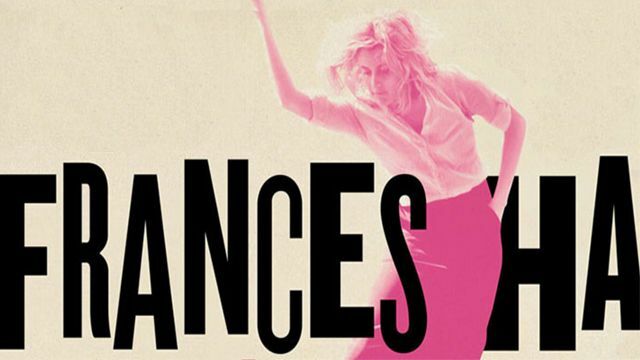 Frances is an apprentice for a dance company, but she's not really a dancer. Frances has a best friend named Sophie, but they aren't really speaking anymore. Frances throws herself headlong into her dreams, even as their possible reality dwindles. Frances wants so much more than she has but lives her life with unaccountable joy and lightness.